Philippine Amalgamated Supermarkets Association, Inc. - PAGASA Pres. Steven T. Cua held an introductory meeting with Earthday Network Phils. PAGASA Pres. Steven T. Cua held an introductory meeting with Earthday Network Phils. PAGASA Pres. 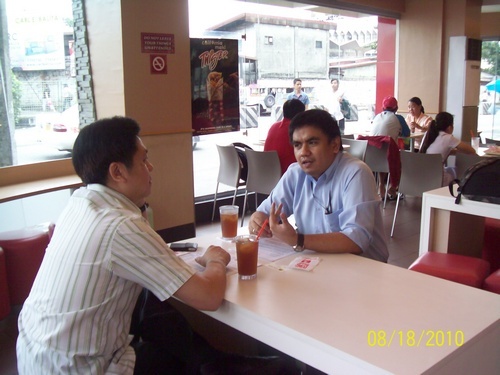 Steven T. Cua held an introductory meeting with Earthday Network Phils.’ voltaire Alferez/Exec. Dir. to discuss how to push the advocacy of minimizing the use of plastic bags by bringing one’s green bag/ reusable bags for shopping.